the UNESCO list of World Heritage. The visit to the Palladian Villas is a must for lovers of art and architecture. With a tour lasting 4/8 hours (depending on the number of houses that you want to see), you have the opportunity to appreciate the talent of an artist ahead of his age. 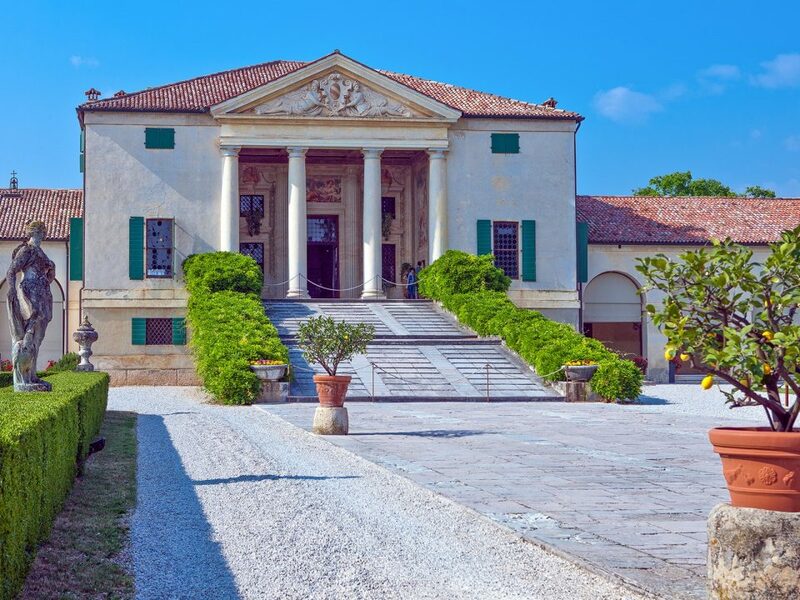 The Tour of the Palladian Villas can start directly from the hotel or from any other place in which the customer is located in Venice, Vicenza, Treviso and Conegliano. The itinerary includes a visit of three beautiful villas and a cultural and gastronomic tour to the medieval town of Asolo, recognized as one of the most beautiful in Italy. Known as “La Malcontenta“, because it is located in Malcontente, in the province of Venice, although, by tradition, it is believed that the name of Villa drew origin from a lascivious and fascinating woman who lived together with the owners. Villa Foscari was built in 1559 for the brothers Nicolò and Alvise Foscari and the two sides, front and rear, are a shining example of how architecture can combine art. Built for the Barbaro brothers between 1554 and 1560, Villa Barbaro is a magnificent game of perspectives and lines, designed to reproduce the magnificence of the art of ancient Greece. The main building goes back to a temple, with four columns that sustain it. The visit to the interior of Villa Barbaro enriches the wonder, thanks to the frescoes of rare beauty that adorn private rooms and lounges. The tour is completed in the gardens, where there is a spectacular nymph, also in the shape of a temple, adorned with a large number of sculptures. 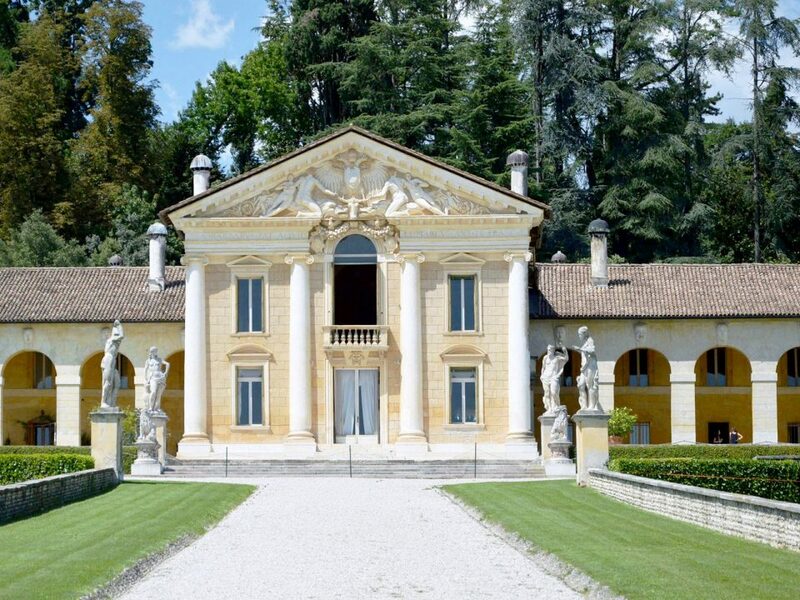 The Tour of the Palladian Villas can be modified by adding other Villas between the 24 on the list of UNESCO World Heritage, at the request of customers.